Q: How can I get the Cool Caddy? A: Click the Buy Now Link at the top of the page or the Buy It Now button at theTop right of this page and use PayPal/Visa/MasterCard to pay. You enter your name, address and specifics in the PayPal secured forms and we ship you a Cool Caddy and email you a confirmation. Q: How does the Cool Caddy work? Q: What countries do you ship the Cool Caddy To? A: We ship to United States and Canada Only. Q: When can I expect delivery when I buy the Cool Caddy? 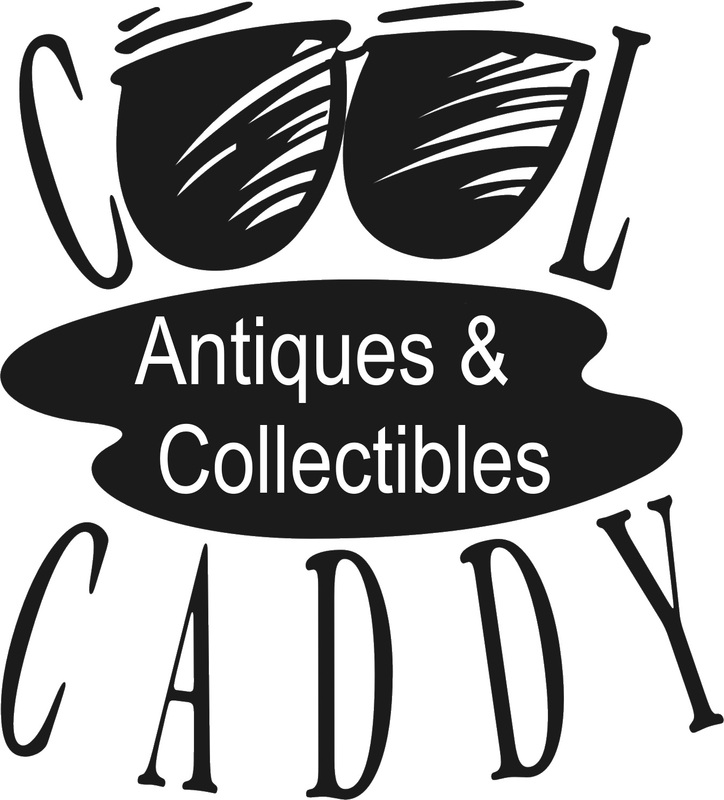 A: You will receive your Cool Caddy7-15 days after we receive your PayPal confirmation. We can do special delivery on request but it costs more. Q: Does it really fit on most golf carts? A: Yes the Cool Caddy Fits on any cart up to : Square(1" x 1"); Round (1" diameter) ;Rectangular Tubing (1" (h) x 1 1/4" (w)). Most golf pull and power carts fall into one of these categories. This size is adjustable by adding or removing one or both of the rubber gaskets. Q: What colors does the Cool Caddy come in? Red, Royal Blue, Fuchsia, Forrest Green, Coral Fire. Not all the colors are available all of the time. In this case we substitute the closest color match. 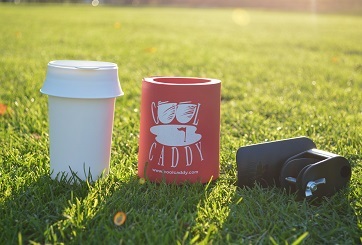 Q: Can I get the Cool Caddy custom printed? Q: How do I get you my artwork? A: Assuming your artwork is in a high resolution graphic file format, simple use a program like WinZip to compress your file and email it to [email protected] We will send you a confirmation when the artwork is received. Q: Can I use the Cool Caddy on my boat? A: Absolutely! 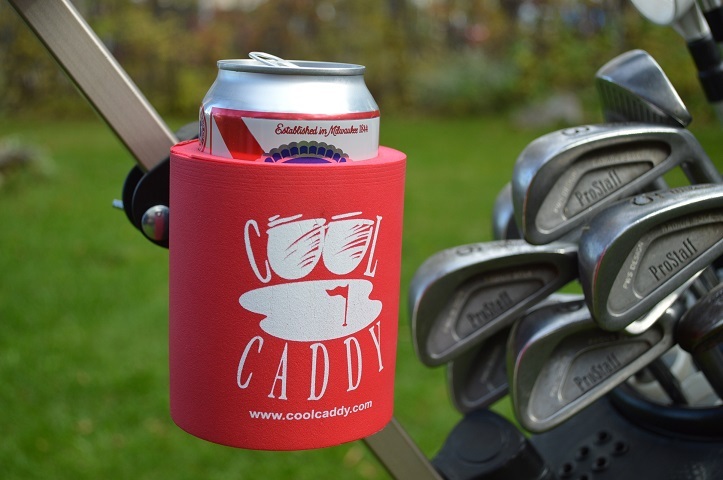 The Cool Caddy was designed to be attached to golf power and pull carts but it can be mounted to anything that has a bar or rod. Fits on any bar up to : Square(1" x 1"); Round (1" diameter); Rectangular Tubing (1" (h) x 1 1/4" (w)). 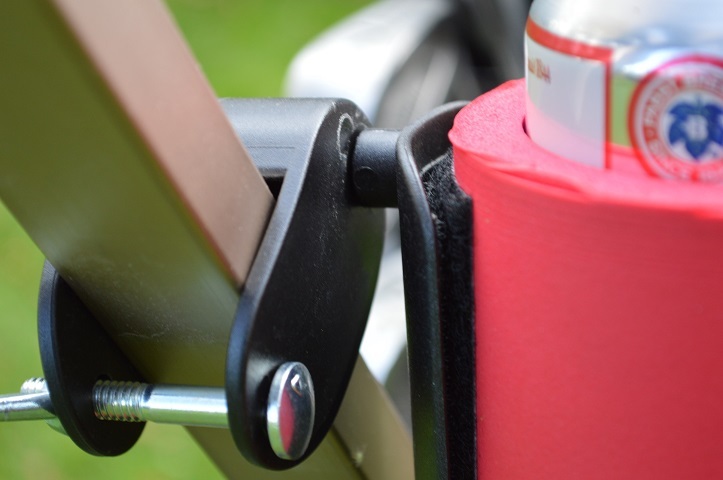 Your drink swivels to keep it upright at all times and always close at hand! 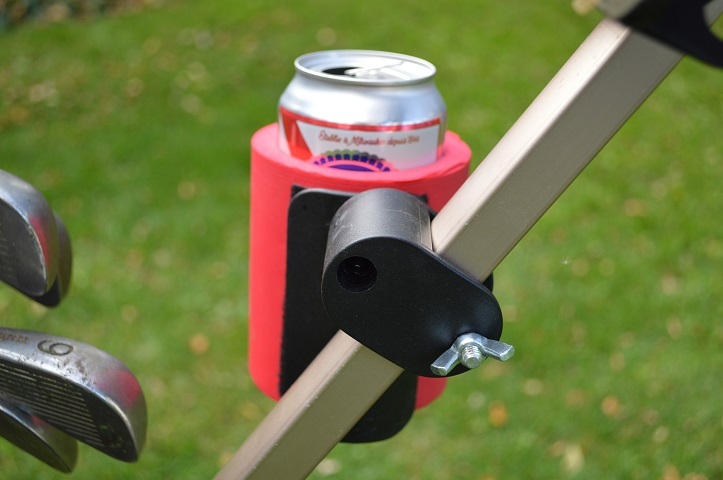 It' easy to attach and remove and the cooler when your golfing!